Bare Knuckle Theatre are currently performing Romeo and Juliet at The Gate in Cardiff. 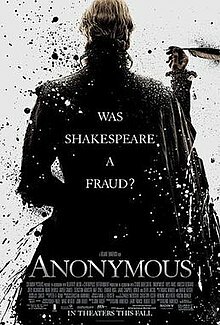 An ancient feud between the Montague and Capulet families disrupts peace in the city of Verona with tragic consequences for star-cross’d lovers, Romeo and Juliet. After a wildly successful début with ‘A Midsummer Night’s Dream’ in 2010, the audience for ‘Twelfth Night’ grew in January 2011. Now with two shows and a reputation for creative excellence under its belt, Bare Knuckle Theatre is back in action this summer. Described as “one of Cardiff’s most up-and-coming companies” and “a delight to watch”, their next production is one you cannot afford to miss. Find out more here at The Gate website. 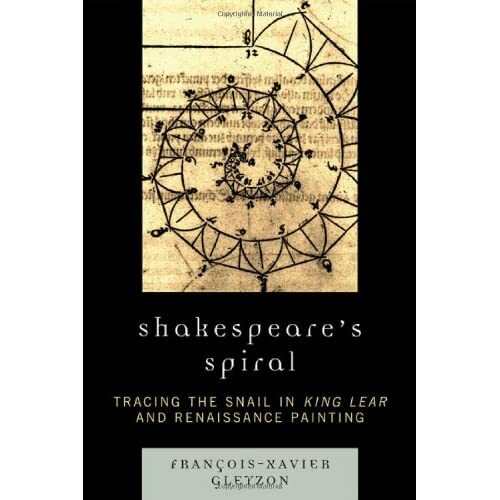 The lastest issue of English Studies (92.4) contains Johann Gregory‘s review of Shakespeare’s Spiral: Tracing the Snail in “King Lear” and Renaissance Painting by François-Xavier Gleyzon. “On Monday 6 June, the ESU hosted the Shakespeare Authorship Debate, with director Roland Emmerich. You should be able to watch the debate here. “Located in the secluded heart of London’s legal quarter between Fleet Street and the Embankment, Middle Temple Hall was completed in 1573 and remains virtually unchanged to this day. The Hall has strong Shakespearean connections – in January 1602, it was the setting for the very first performance of Twelfth Night. Antic Disposition’s The Tempest offers a rare opportunity to visit and explore the cobbled lanes and quiet courtyards of this little-known area of the city. Professor Richard Wilson (Cardiff University) lectured in Paris yesterday at Université de la Sorbonne Nouvelle – Paris III. 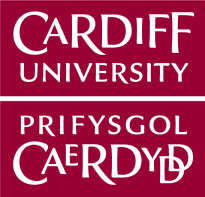 You are currently browsing the Cardiff Shakespeare blog archives for June, 2011.